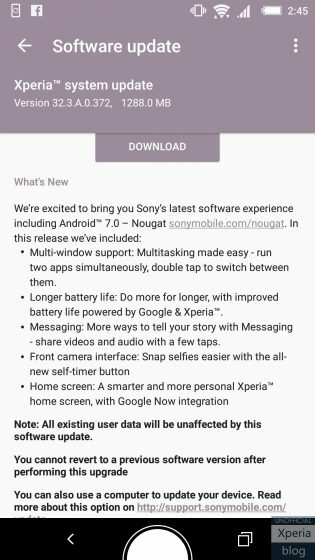 Sony started rolling out Android 7.0 Nougat update for Xperia Z5 series of its smartphones earlier this week, however, the company has now halted this update. This Nougat update which was rolled out by Sony for Xperia Z5 series has been halted after users started reporting the issues they faced with their devices post the upgradation. Users were facing issues with audio playback via third party app and had some issues with reading encrypted data from SD card. “We were made aware of reports from some users experiencing inconsistencies related to audio playback via third-party apps and SD card encrypted data read performance, after upgrading to Android 7.0, Nougat. We’ve identified the root cause and are aiming to provide corrective firmware and re-commence the rollout as soon as possible.” said Sony. 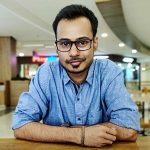 While Sony did say that the roll out will commence soon, the company hasn’t specified any fixed date as to when the update would roll out again. However, as soon as Sony commences the roll out, we will make sure you are informed about it as well.